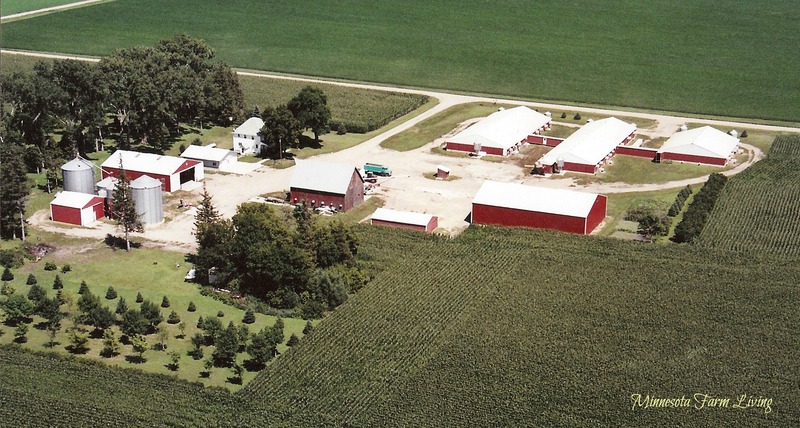 On February 4, 2017, I attended a meeting entitled, “Factory Farming in Minnesota” held at Assisi Heights Spiritual Healing Center in Rochester, MN. My estimate of people in attendance was about 60-70. The majority of the people in the audience were retired seniors. I am going to guess about 15 farmers were also in attendance. The format of the meeting consisted of four panel speakers who each presented their designated topic. At the end of their presentations, audience members were asked to write questions down on a small piece of paper, which was then submitted to the moderator. Panel members were Sonja Trom Eayrs (lawyer and farmer’s daughter), Colleen Carpenter (Theology, St. Catherine University), Jeff Johnson (Philosophy, St. Catherine University), and Chris Peterson (pig farmer and SRAP associate). The moderator was Scott Walker of Cascade Meadow Wetlands and Environmental Science Center. St. Mary’s University of Minnesota, Cascade Meadows Wetlands and Environmental Science Center, MPIRG, Clean Water Action, Minnesota Center for Environmental Advocacy, CAA, The Human Society of the United States, Birchwood Cafe, Environment Minnesota, SRAP, Dodge County Concerned Citizens, Change Food, Celeste’s Dream Young Adult Spirituality, Earth Dance Farm, Minnesota Peacebuilding Leadership Institute, Justice Commission, Midwest Organic for Sustainable Education Service Moses, People’s Food Coop, SFA. 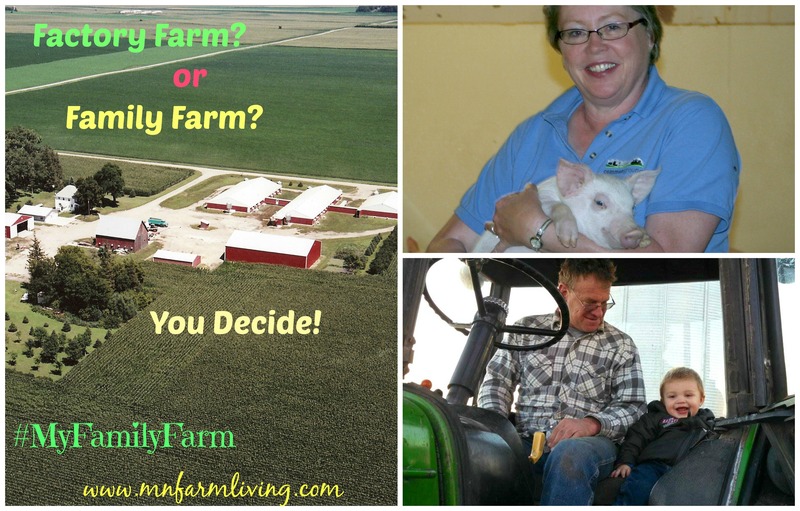 Factory Farm Or Family Farm, You Decide.